The vote will decide whether the conservative government gets a rare third term in office — and whether embattled incumbant Scott Morrison can beat the odds and hang on to power.Polls have consistently shown his centre-left Labour opponents with a commanding lead, suggesting a new administration led by former union leader Bill Shorten.But Australian elections are often tight affairs, with a couple dozen marginal seats deciding the outcome, and both party leaders have low approval ratings and have struggled to connect with voters.Morrison took office less than a year ago in a coup by the hard right of his Liberal party and has struggled to bridge a divide between party moderates and nationalist populists who have grown in confidence in the age of Donald Trump. 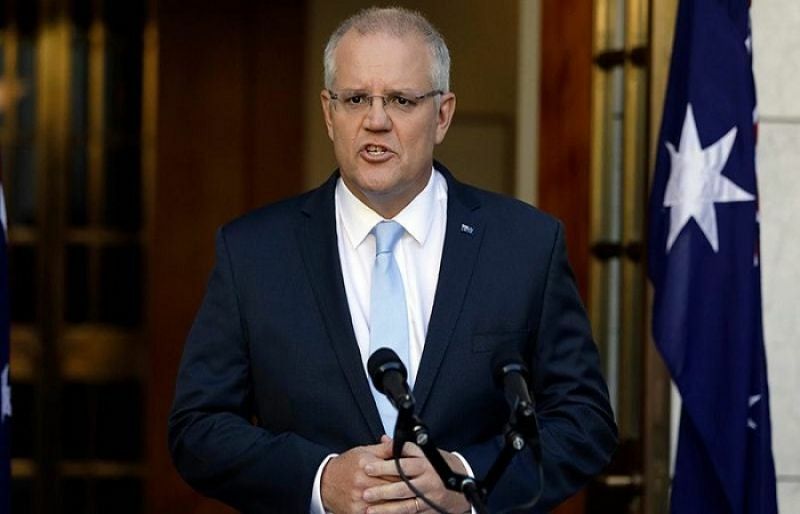 He has tried to paper over these divisions and make sure the campaign focus is squarely on the party’s economic record.“We live in the best country in the world,” Morrison said making the election announcement in Canberra. “Our future depends on a strong economy.” “Who do you trust to deliver that strong economy?” he asked.